The whole day at ESA was amazing. Getting the chance to hear about the training and see the facilities such as those at Envihab that are used to support European astronauts in their development was a fascinating and unique opportunity. The highlight of the day was undoubtedly meeting and hearing from not only Tim but very importantly some of the team involved in realising Tim’s space flight. Listening to them talk so passionately about their work, the challenges that needed to be overcome and how they went about this was inspirational. Meeting other schools and hearing from pupils who had taken part in the challenge gave us a sense of participating in something greater than our individual school and pupil achievement. It has also encouraged us to continue to develop the Space to Earth Challenge with some of the ideas we heard from other schools. Thanks for an unforgettable experience. 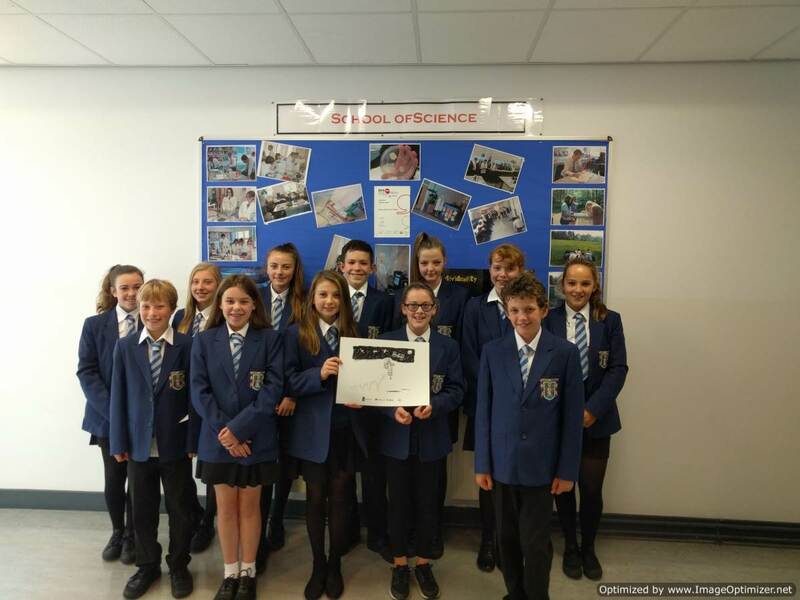 Teesside were the first to pilot the Space to Earth Challenge and with success from year one they offered a hugely successful summer school in year two. The enthusiasm of the whole Teesside team, Lukasz, Alex Kerry, Gary and Abigail English has been stellar. We couldn’t wish for better partners! 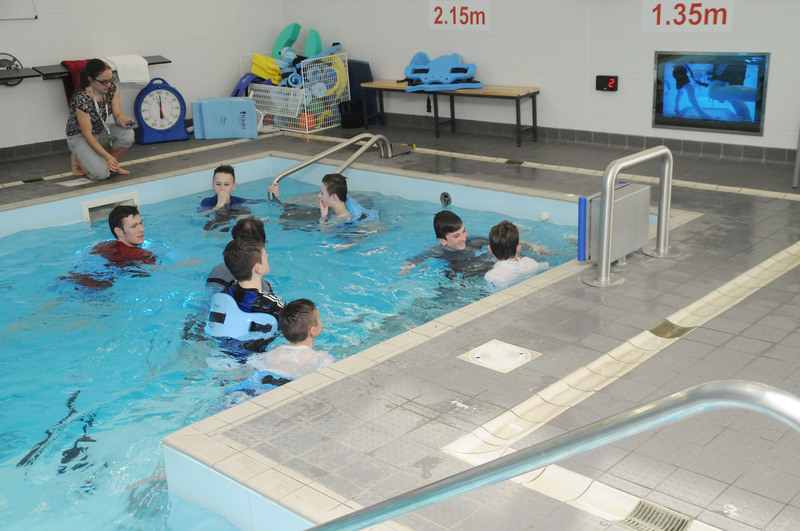 · Space to Earth Challenge Day for Year 9 students (20/04) – Manor College; 45 students, students worked in small groups of 15 and experienced changing climate in the environmental chamber, resistance in the hydrotherapy pool and worked on their power on watt bikes. 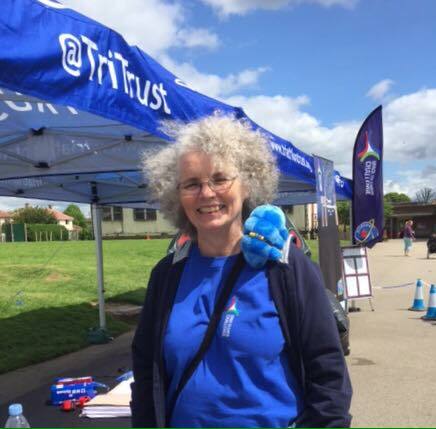 · Space to Earth Challenge event with The Triathlon Foundation and Tour de Yorkshire (25/04-01/05) – attended 5 different schools; 1900 students engaged across the schools and on campus on the day of the race. 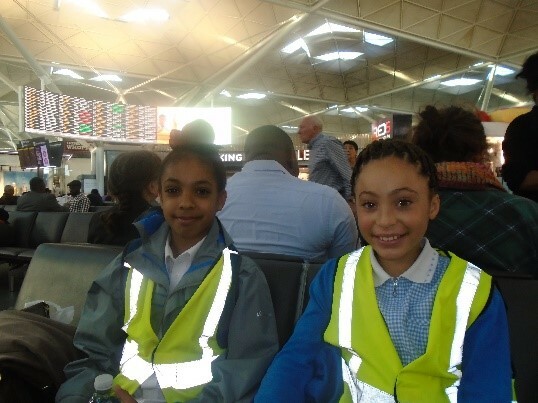 · Space to Earth Year 6 Summer School (07/07-08/07) – Thursday we had Thornaby Academy with 73 students and on Friday we had Freebrough Academy with 160 students. 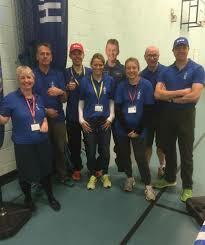 This event was very similar to last years, and students were engaged in sport activities and creative wearable tech activities. 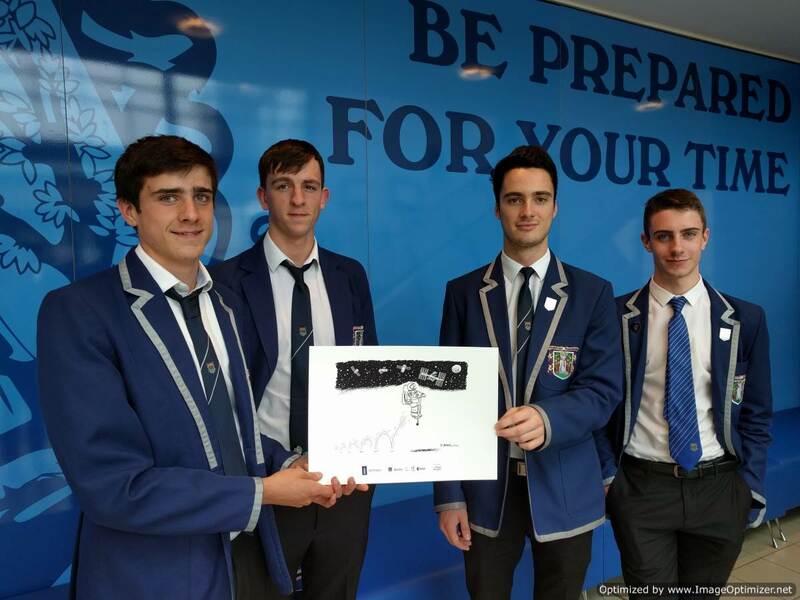 This year was like a progression from last year and the students this time round were training for their return to Earth from the ISS. Speed Test at Astronaut Bootcamp. 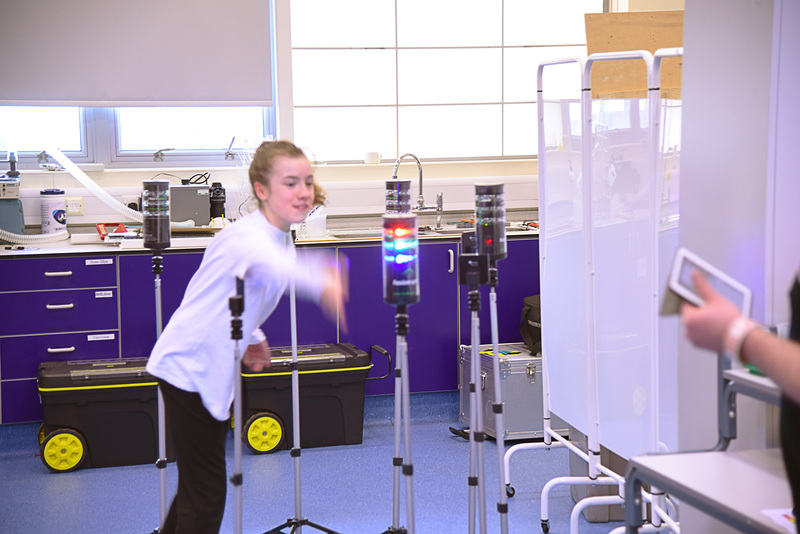 Students from local schools take part in astronaut training. Studying astronauts helps us to understand why and how the body deals with low or zero gravity. With each mission, we get closer to working out the optimum exercise to keep astronauts “Earth-strong”, and Tim Peake’s return to Earth offers us an opportunity to advance this knowledge. It could take anything between six weeks to three years for some aspects of Tim’s body to return to pre-flight normality after 6 months in Space. The President of the National Osteoporosis Society, Her Royal Highness The Duchess of Cornwall, has helped to shine a light on osteoporosis once again by thanking British astronaut Tim Peake for his help in research into the condition during his time in space. In a letter to Tim Peake, the Duchess said: “As president of the National Osteoporosis Society, a charity very dear to my heart, I am interested to know how your bones have stood up to space travel as I understand that astronauts can lose up to 10 per cent of bone density over six months. “I have been told by the NOS that you will return home with invaluable research and data. She also wished him a safe journey home. Looking at changes in Tim Peake’s bone structure could help detect the on-set of osteoporosis in large population groups, especially over 55s back here on earth. MRI scans of his knees before and after the mission should show changes in the bone that mimic osteoporosis. 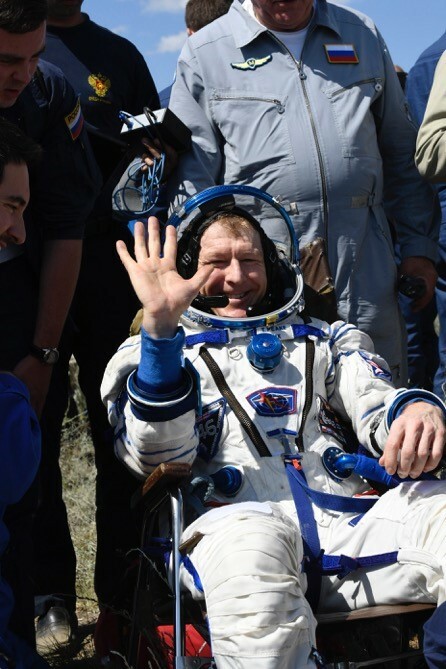 Tim Peake is due to land back on earth in Kazakhstan on 18th June. 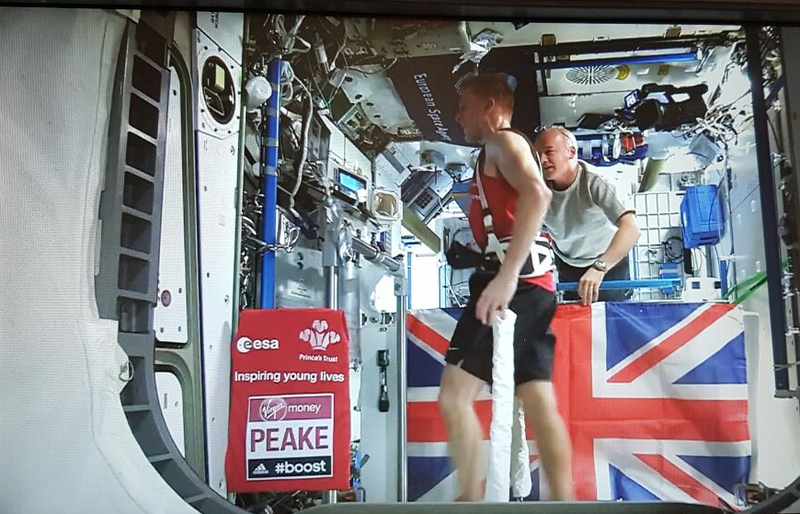 You can keep up to date with Tim’s journey back to Earth on Twitter by following @astro_timpeake. The UCL-Mullard Space Science Lab is doing a race to space in order to raise money for the Surrey air ambulance who saved one of our engineers, Graham, after a nasty cycling accident. UCL-MSSL has designed, built and operated more than 35 science instruments for spacecraft over the years, and Graham has played key roles on many of these. 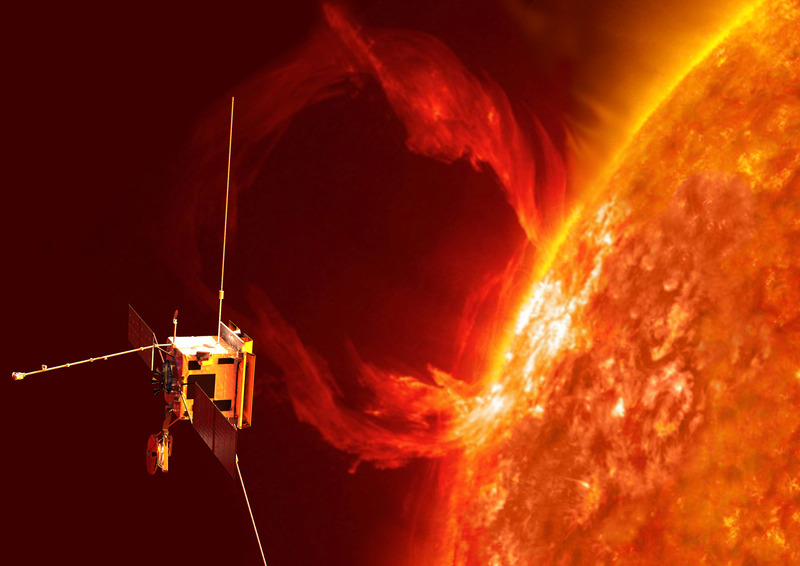 Some missions he has worked (is working) on include SWIFT, XMM-Newton, Cluster II, Hinode and currently Solar Orbiter. Staff at MSSL are planning to do the distance to the space station, in 10km chunks through different means to raise funds. So far the space cadets plan to cycle, run, swim and write 10,000 word gaming material (!) – keep posted for the next steps. We’ll be doing this over the month of August.